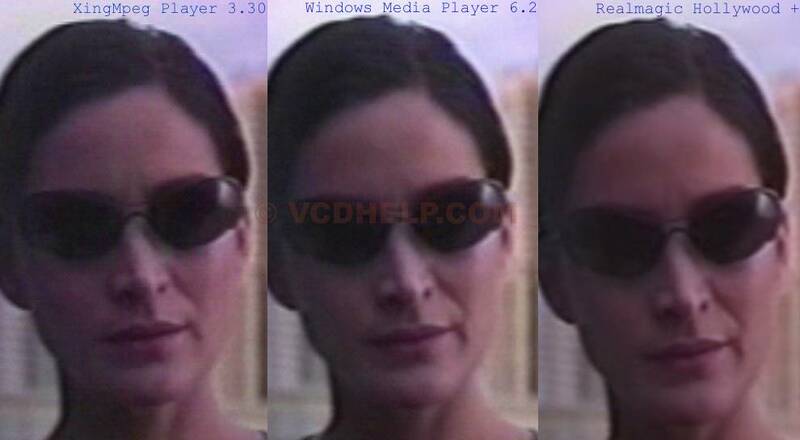 Video comparisons between software dvd players, encoders, tv card, video files, players, codecs...Use the links above here to navigate. Testfile: Uncompressed RGB AVI, 60 seconds, 1500 frames at 25 fps, 720 x 576 interlaced. Converting to PAL SVCD Format using 2400 kbit/s Constant Bitrate with the "slowest" encoding settings to get best quality. I checked the actual average with Teco LTD's Bitrate viewer. 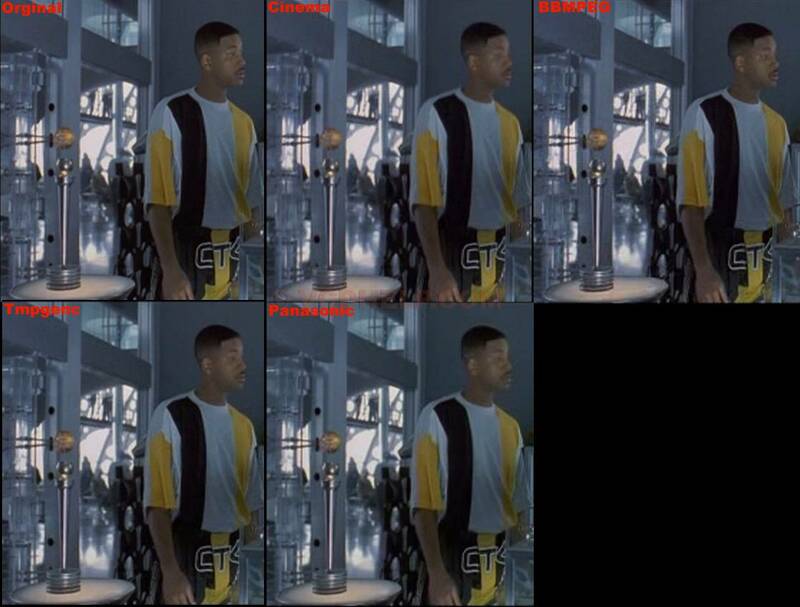 click on picture for image comparisons between all encoders. Hardware encoder. Capture card and TV-Card. * Nero does only support 2-pass Variable Bitrate Encoding with max bitrate 2600kbit/s and audio encoding with 224 kbit/s. And the winner is TMPGEnc because it is almost as good Cinemacraft Encoder and it is FREE but the differences arent so big between all these encoders, WinTV PVR is worst but a hardware encoder is then the easiest and fastest way to create SVCDs and really good hardware encoders are very very expensive. Converting to Pal VCD Format. REMEMBER that the encoding speed will decrease if you add filters like resize, deinterlace, noise remover or whatever. Also remember that Cinema Craft can't resize so if the source isn't in the correct resolution you have to resize with for example Virtualdub and frameserve to Cinema Craft and the speed will of course decrease a lot than. More comparison here http://www.members.home.net/richa2/index.htm with Ati All in Wonder and Snazzi. Another sample from a very good hardware mpeg encoder here. (Optibase MPEG Moviemaker). View the CD-ReWriters comparison made by Sefy here. 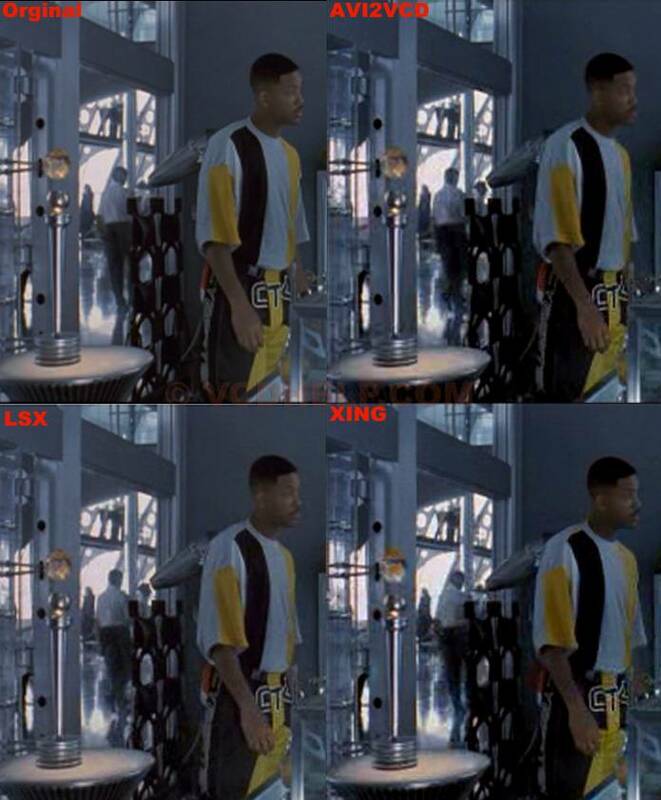 View the comparison betwen Win98, Win98SE and Win2K here. View the full list of 7 Software DVD Players and 1 Hardware Decoder here. View Safe Harbors head-to-head comparison between hardware capture cards here. 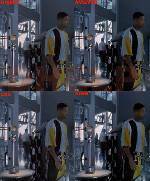 View a comparison between the 20 Quality settings in PicVideo MJPEG here. View the full list here with 29 TV Cards. Picture quality with XingMpeg Player, Win Media Player and a hardware Mpeg-decoder card. Screenshots taken at fullscreen. Conclusion: Buy a Hollywood + (realmagic) and watch the movies on the TV.